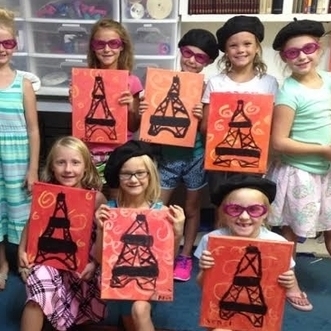 Children and parents will love the birthday celebrations at Garden City Arts! 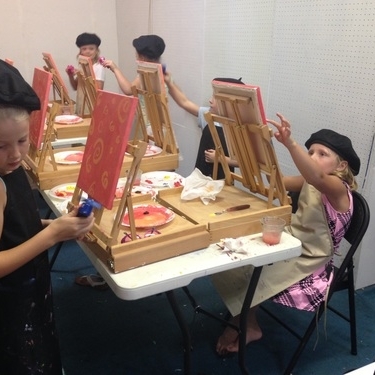 Let our experienced staff organize an art party tailored to your child's interest. Celebrate birthdays and special events with a group of friends and family. Please contact Katy Guthrie at (620) 260-9700 for more information. Does your organization need a unique and professional space to host your next corporate event? Our gallery at Garden City Arts offers room for up to 100 guests. Please contact Katy Guthrie at (620) 260-9700 for more information.